FAQ: 1.How to declare? A:Normally we declare $15-$20/piece, and mark as gift ; please leave a message to us in the order if you have special demand. 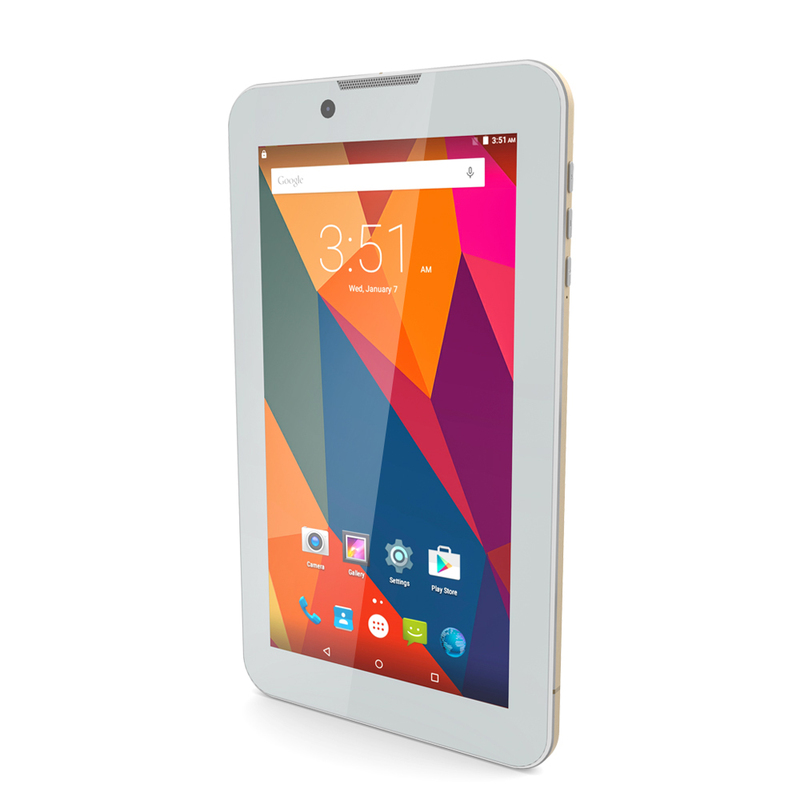 2.Will you check the tablet well before send out the parcel? A:Yes ,we have professional staff test the tablet well before send out, and we will pack the parcel well enough, please do not worry. 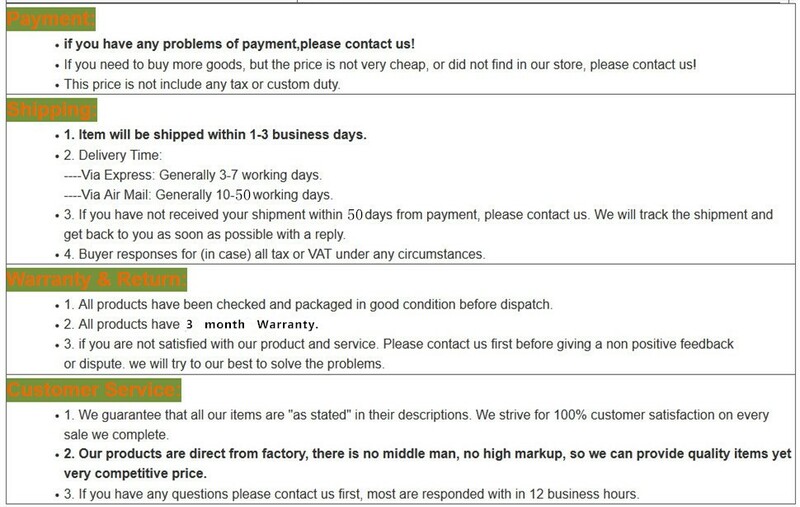 Please contact us for the first time if you received broken tablet PC. and We will give you a satisfactory solution. 3.About warranty? A: We have Three-month free warranty. If you need more time, please purchase One-year repair warranty. You can contact us if your product has a problem. 4. About customs tax ? A:In order to in avoid much tax, Please clearly know about your customs rules firstly. We not accept any dispute about import customs tax. 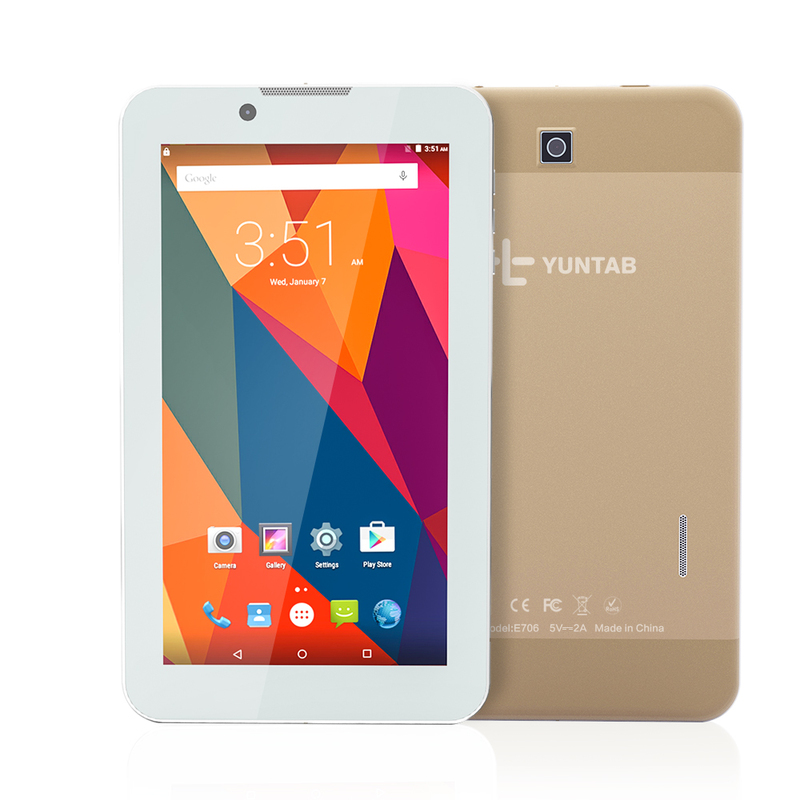 7 inch Yuntab E706 unlocked phablet,Android 5.1 Lollipop., made by Shenzhen Wave Multimedia Company, a professional tablet manufacturer, embodies the most incredible feature of the 7 inch tablets: Super slim(9 mm thin body) and super practical, best price. You can take it wherever you go as it is very portable. 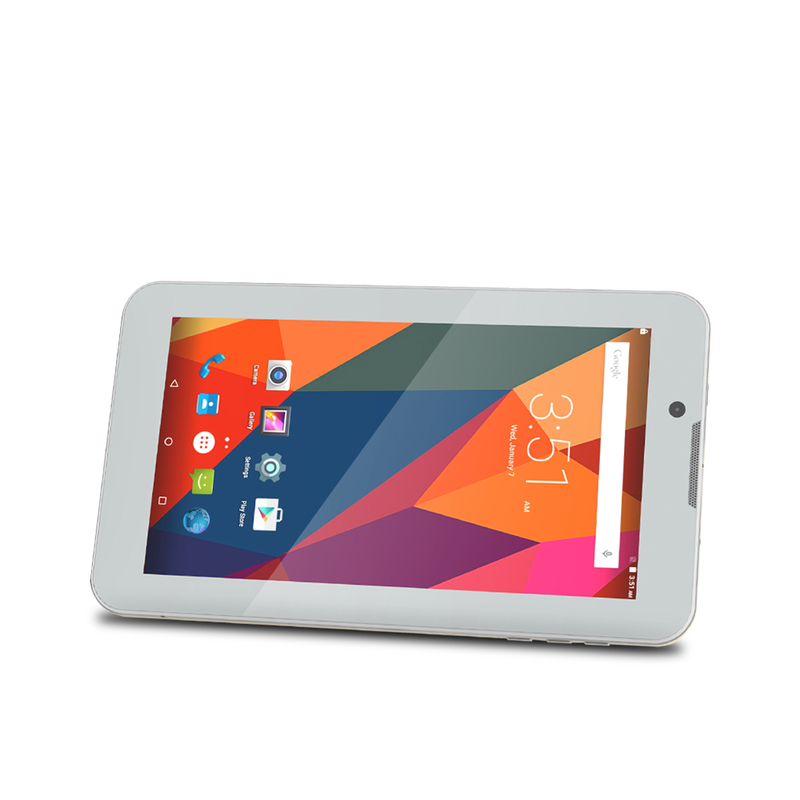 This 3G tablet with MTK8321 Quad Core Cortex A7 with bluetooth 4.0 and GPS function is smart, latest Android 5.1 software. 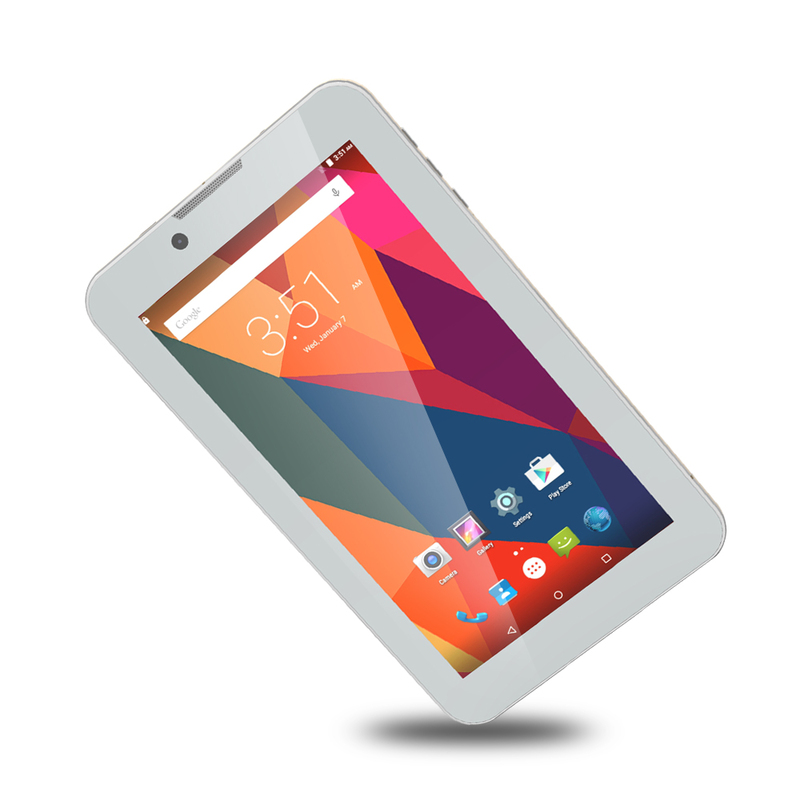 Faster App launch times and performance.. Easy to use, household tablet PC to suit people of all ages. Perfect for Games, Social Media, Reading Books, Listening to Music, Homework, Catching Up on TV, Surfing the Internet. Parental controls available. 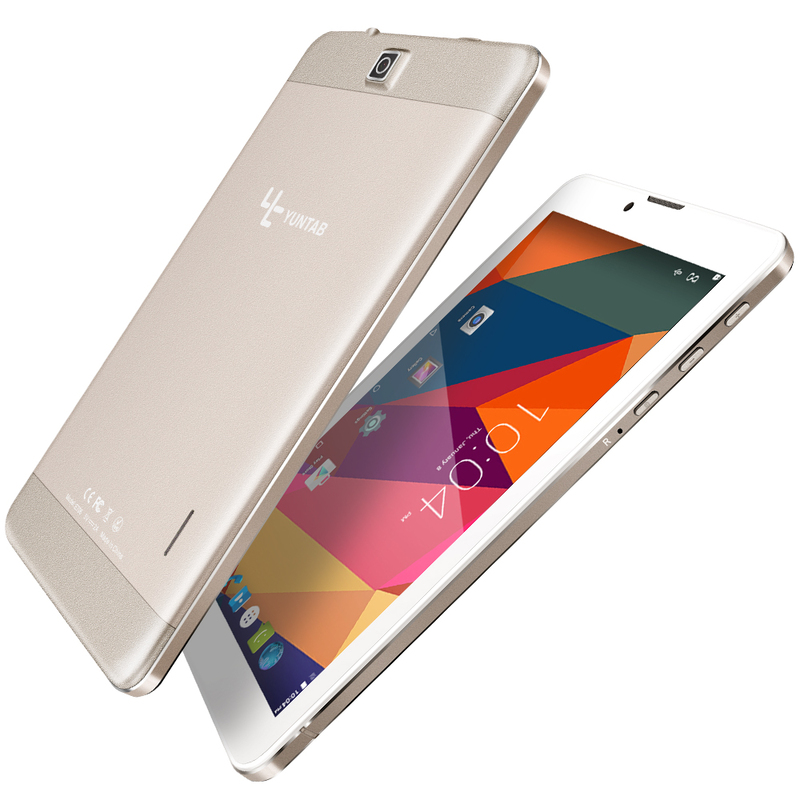 It’s also very smart and compact 8GB storage, 1GB Ram. Micro SD card slot adds up to 32GB extra space (per sd card). Create a library of music, games, video and movies to play back “on-the-go” with or without Wi-Fi. Perfect for long journeys. 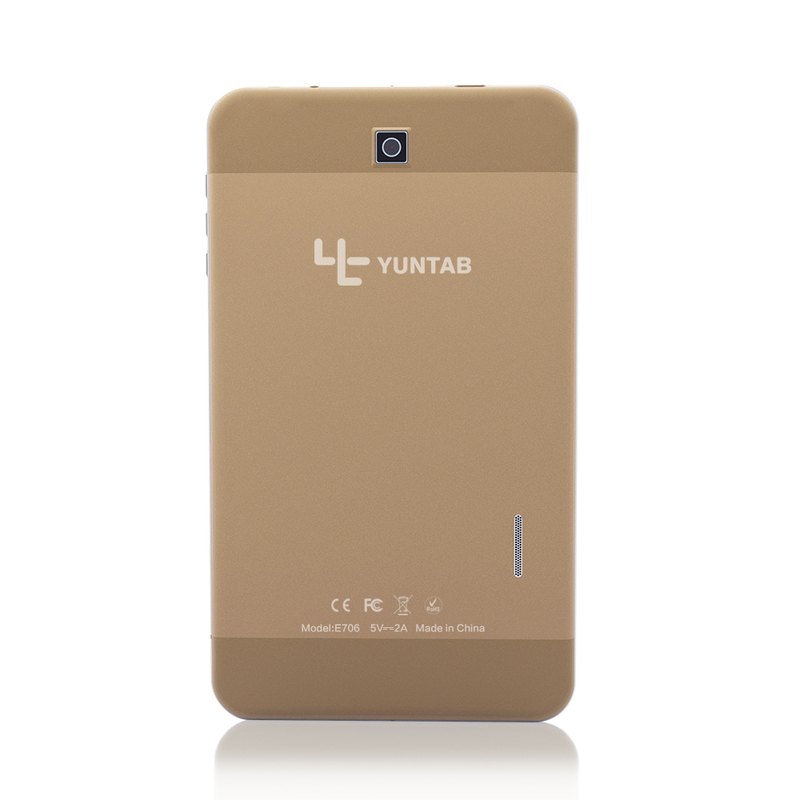 Unlocked 3G Phablet:Works on 3G network (2100/850/1900Mhz) and 2G network (850/900/1800/1900Mhz), designed with dual SIM card slot to enable you to use it like a smart phone.Please confirm your SIM card frequency before you purchase. 1. The Quad Core power-efficient processor delivers great performance along with stream video and page loads without your battery life suffering. 2. 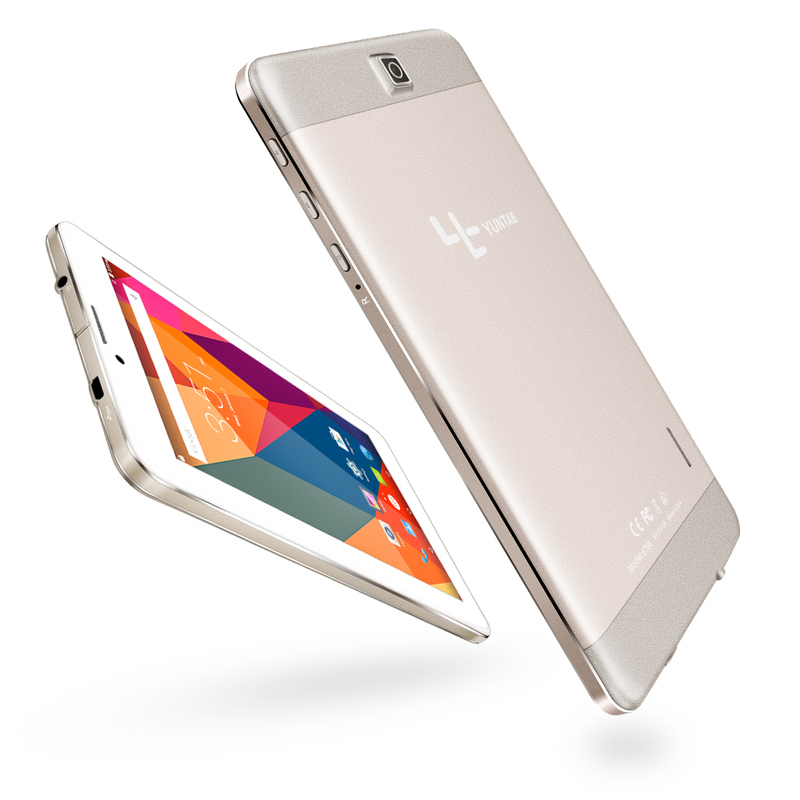 7 inch IPS Screen 1024*600 resolution delivers crisp and vivid contents. Laying in bed or chair and browsing web or reading E-books are convenient. 3. 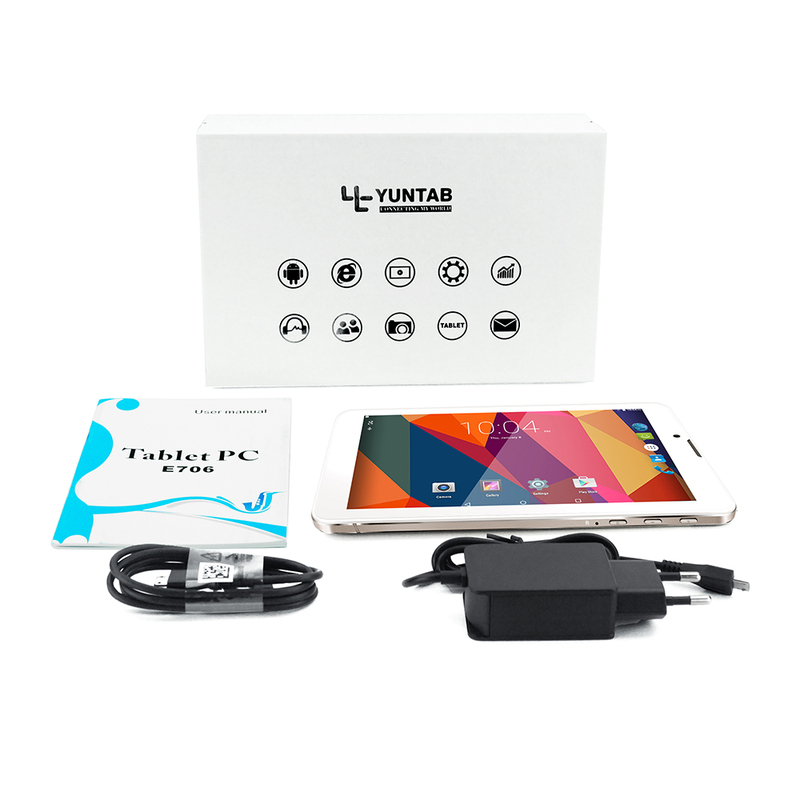 Dual standard size SIM card solt with 2G/3G Network: GSM: 850/900/1800/1900MHz WCDMA:2100/850/1900MHz When wifi is not available, the phone function offers another way to get connected. 4. GPS : Integrated GPS sensor make navigation possible when you download a offline map. Bluetooth 4.0: easily pair to bluetooth speakers, headset, smart watches etc. 5. 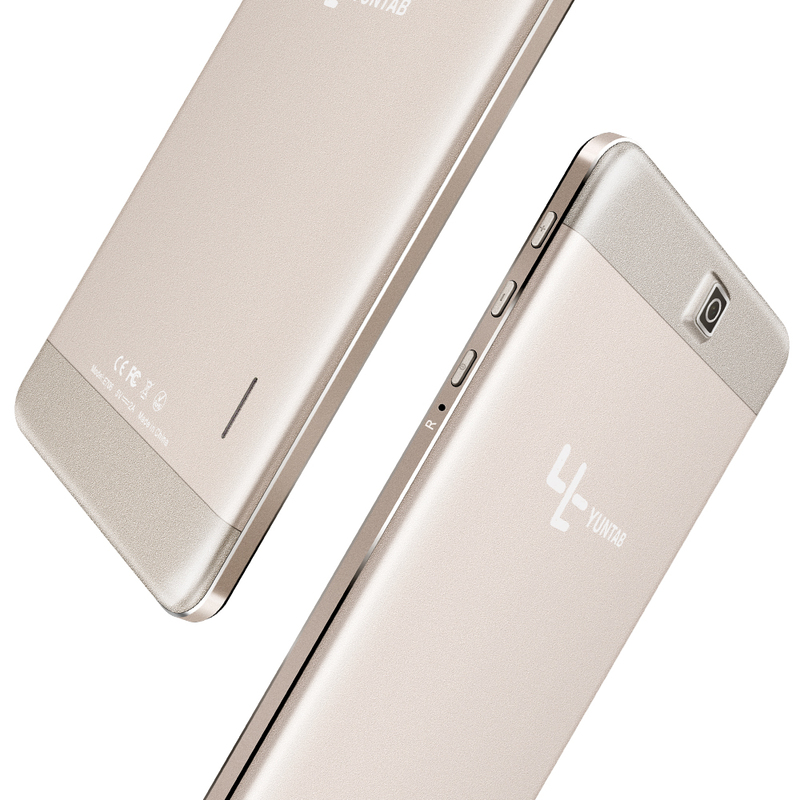 The clean, simple design features a slim exquisite body. 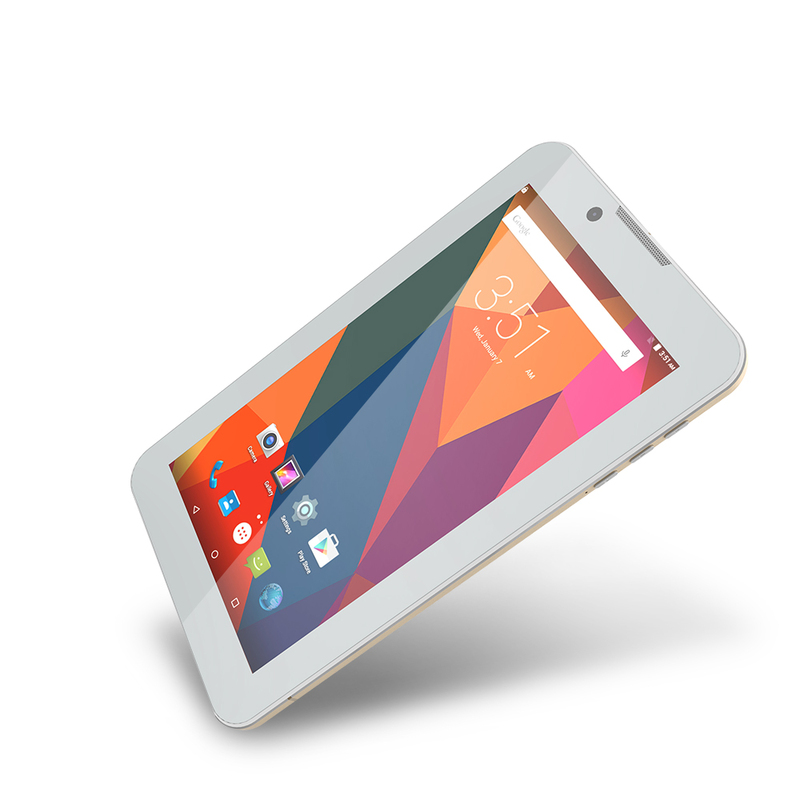 Reading or watching video on the 7 inch screen, you won’t miss any detail.